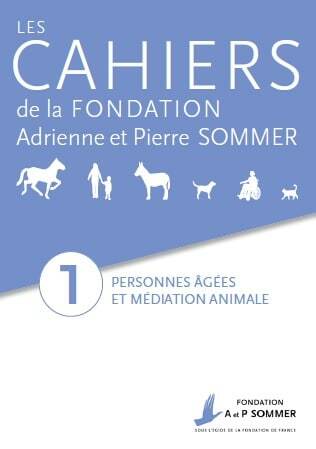 The A&P Sommer Foundation provides information about human-animal interaction and animal-assisted activities for a broad public. This includes students and professionals in healthcare, social service and welfare, and education sectors as well as all those interested in finding out about the benefits of interaction with animals. 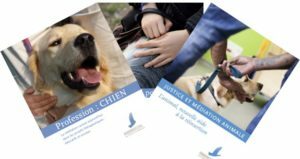 A series of practical guides (in French only) conceived for professionals interested in creating or expanding HAI programs at their establishments. News updates from the Foundation about human-animal interaction . Consult our videos to get a glimpse of some HAI programs in a variety of settings and to hear what professionals have to say on the subject.